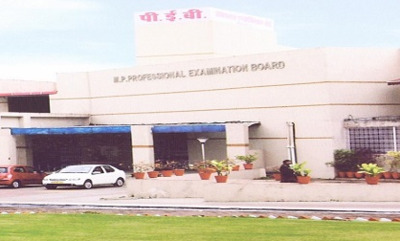 BHOPAL: The Madhya Pradesh Professional Examination Board (MP PEB) has released the Madhya Pradesh Teacher Eligibility Test (MPTET) scheduled 2018 on its official website – http://peb.mp.gov.in. The PEB is conducting Madhya Pradesh TET examination for selection of candidates for the posts of Middle School Teacher. The MP TET 2018 examination will begin on February 16 and will continue till March 10, 2019. As per the notification released on the PEB website, the MP TET 2018 admit card will be released soon on the official website of the Board. The candidates need to carry an identity document such as Aadhaar card along with the admit card for entry into the exam hall. The MP TET 2018 exam will be conducted in two shifts – from 9.30 AM to 12 Noon and from 2.30 PM to 5 PM. The Madhya Pradesh Middle School Teachers’ Eligibility Test 2018 is being conducted for recruitment for these subjects – Urdu, Sanskrit, English, Science, Maths, Social Science, and Hindi.